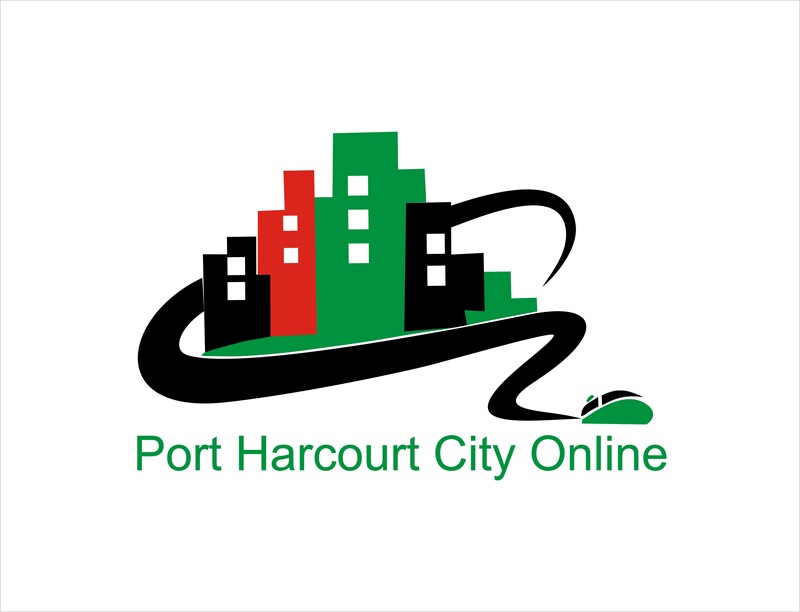 PHCityOnline.com is a directory that supports small businesses in Port Harcourt to have an online presence. It is a 100% free directory that brings the goods and services of small businesses in Port Harcourt to the finger tips of everyone. It offers a platform for events and jobs to be listed as well. We have two websites with which we are using to perform these servives. 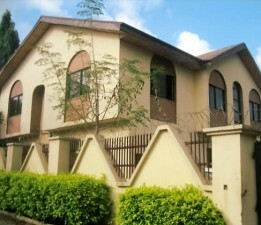 www.phcityonline.com is the business directory where businesses can get their companies listed. classified.phcityonline.com is the classified segment where businesses can advertise their products and services. Our mission is to support small businesses in Port Harcourt and its environs to showcase their products and services online. We are happy to accept requests from small businesses operated within Port Harcourt. Business owners, please submit your request for a free listing here. We also offer premium services for customers that want more than the free listing. 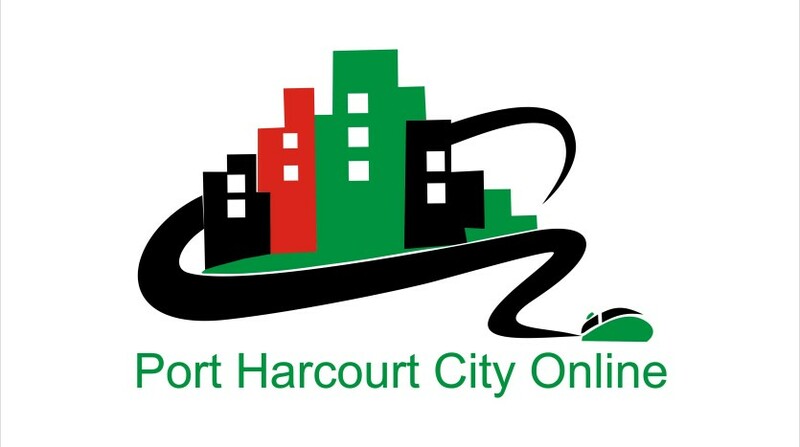 Port Harcourt City Online directory submissions are human reviewed for accuracy. Review and publishing of listings generally takes 48 hours or more. Do you know a small business, NGO or events that would enjoy a promotion on our Website? Send your suggestions today and we’ll do our best to promote it.